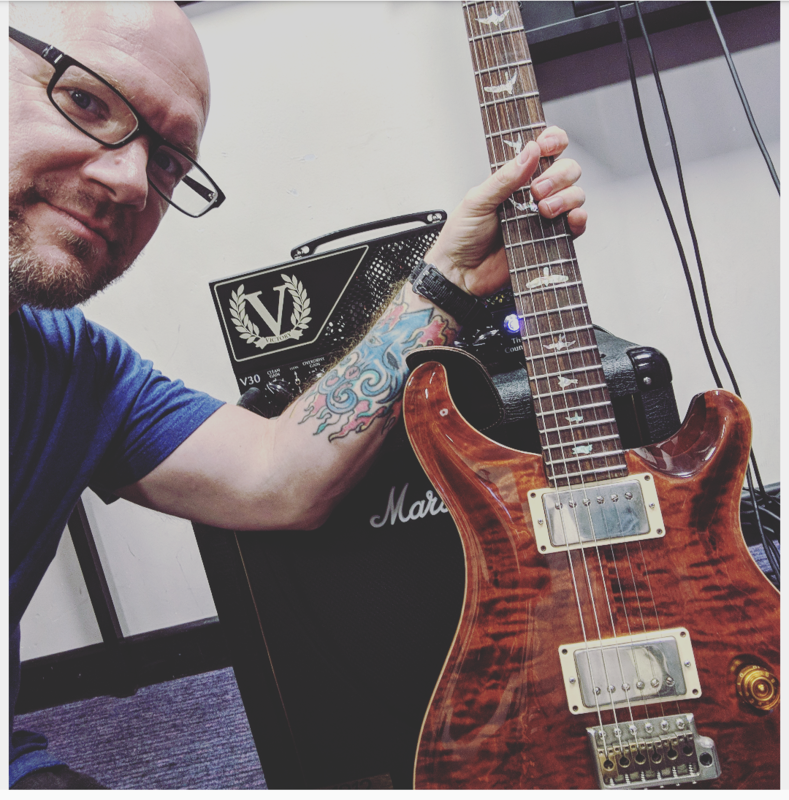 I recently purchased a PRS Custom 22 from Andy at Really Great Guitars. Firstly, it was packaged excellently, and you could see that he really takes pride in protecting the guitars he ships. It was immaculate. Exactly as described on the website, and plays flawlessly. Tone is immense. 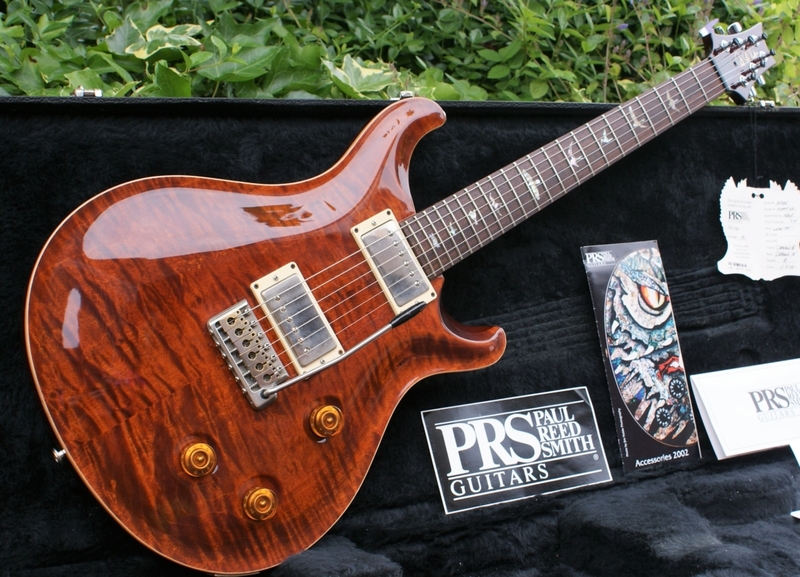 This is my new favourite guitar!! Thanks Andy.